Doral is a city within Miami-Dade that is still on the rise in terms of popularity. Since its incorporation in 2000, the population has more than doubled from just over 20,000 people to over 46,000 (Census, 2011 estimate). In terms of Doral real estate opportunities, they are ripe for the picking especially for first time and vacation home buyers as well as investors. There are a little over 160 residential properties listed for sale priced under $300K. 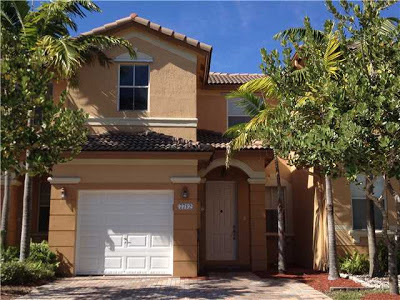 These properties are located in well-liked communities in Doral and present excellent prospects for buyers. While most of the properties at this level are condominium properties, there are a handful of single family homes in the mix for those interested in this type of real estate. Following are the top five properties priced under $300K. 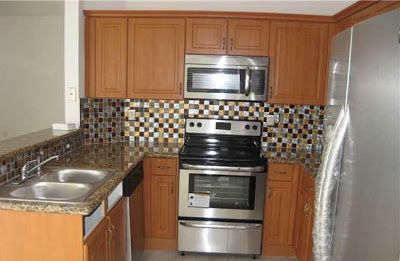 Built in 2006, this corner townhouse located in the prestigious Islands at Doral has recently been remodeled with a new AC and appliances including stainless steel in the kitchen. With a one-car garage, the four-bedroom, two and a half bath home has an open floor plan and is very well kept. 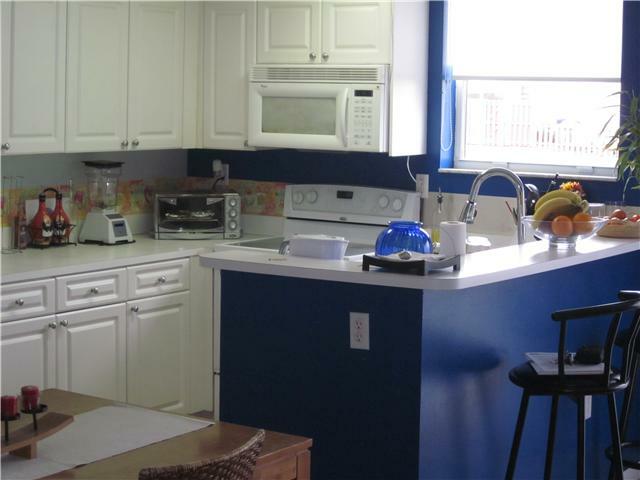 Community amenities include basketball and tennis courts, club house, pool, and more. The Islands at Doral is centrally located within 10 minutes of some of the best area golf courses and shopping as well as within 30 minutes of the Miami International Airport, Downtown Miami and the beaches. It is worth noting to investors that comparable rentals are offered at anywhere between about $2,400 and almost $4,000 per month with annual leases. Enjoy living in this spacious three-bedroom/two-bath home at Coronado at Doral III. Recently built in 2010, it features a nice kitchen with granite counter tops, tile flooring and European cabinetry, a large master suite with walk-in closet, and a roomy living area. Community amenities include a lakeside resort-style swimming pool and state of the art fitness center, lake around which the community is centered, and a security alarm system with central monitoring. Coronado is convenient to area shopping and golf as well as the major thoroughfares and transportation hubs. For investors, Coronado at Doral is worth consideration as monthly rental rates range from around $1,500 to almost $2,000 for annual leases. This is an exquisite villa in the gated Veranda at Doral. Located close to Doral’s best shopping and some of Doral’s best schools, this large, 1,600+ square foot townhouse has three bedrooms and two baths, a great custom-designed kitchen with lots of counter space and a spacious living and dining area. It is well kept by current owners and features a relaxing view of the lake from the patio/deck. Investors should w from patio/deck. Investors should note that the current rental tenants pay $2,300 per month. Situated in Doral Park, this home in Doral Pine is a very short distance to the Jim McLean golf course at Doral Golf Resort and Spa as well as the Doral Park Country Club. The home has recently refurbished with ceramic tile floors, new paint and a great backyard. Rooms within the home are very spacious and flow well. 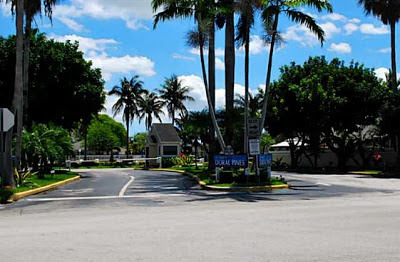 Community amenities include the community pool and security gate as well as tennis courts and more via a Doral Park Country Club membership. For real estate investors, current rental tenants pay $2,400 per month. This gorgeous home in Windward at Doral features 1,877 square feet of living area with three bedrooms and two and a half baths, a white kitchen with stainless steel appliances, porcelain tile flooring on the first floor and beautiful laminated wood floors upstairs. Residents enjoy a one-car garage with additional space for two cars on a paved driveway and more guest parking just a few steps away. 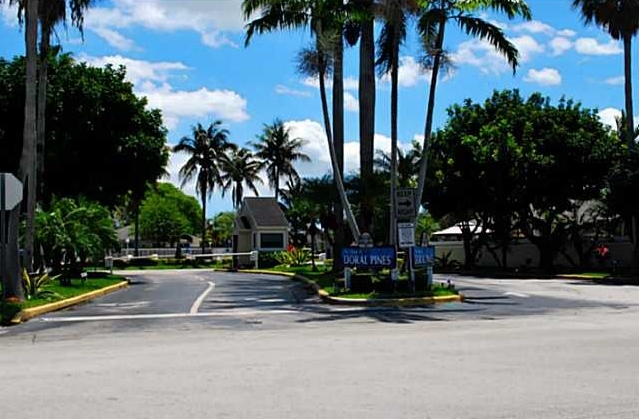 Windward at Doral is a gated community close to excellent schools, shopping, and more. This home in Windward is an excellent opportunity to own real estate in this exclusive community for under $300K. Rentals at Windward at Doral range between $2,250 to about $2,900 per month. For first time buyers, those wanting vacation property and investors, this is an excellent time for buying Doral real estate. With interest rates still very low and real estate values still climbing, buyers can make the giant step to ownership with the confidence of knowing that the value is on the rise.